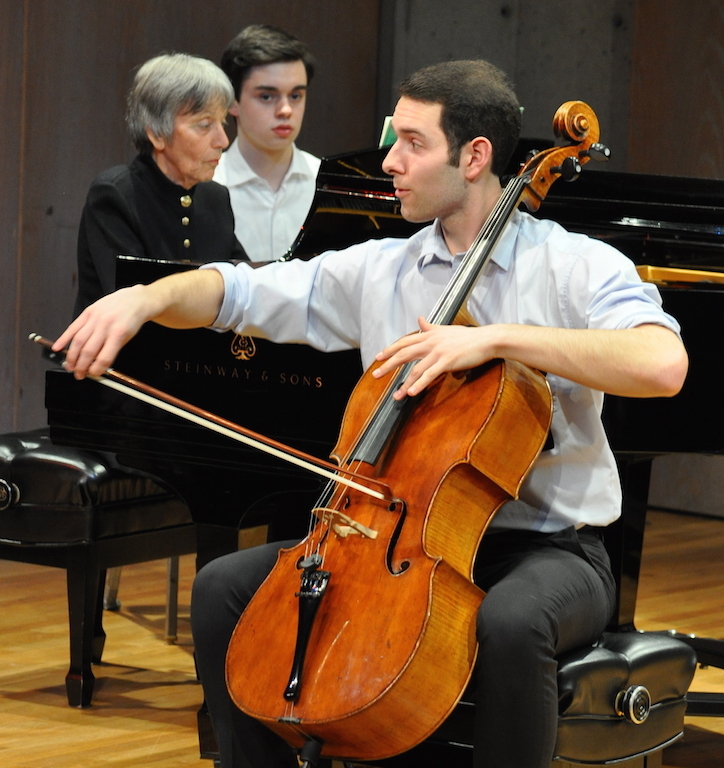 Rae Gallimore took the first prize with Bartok. 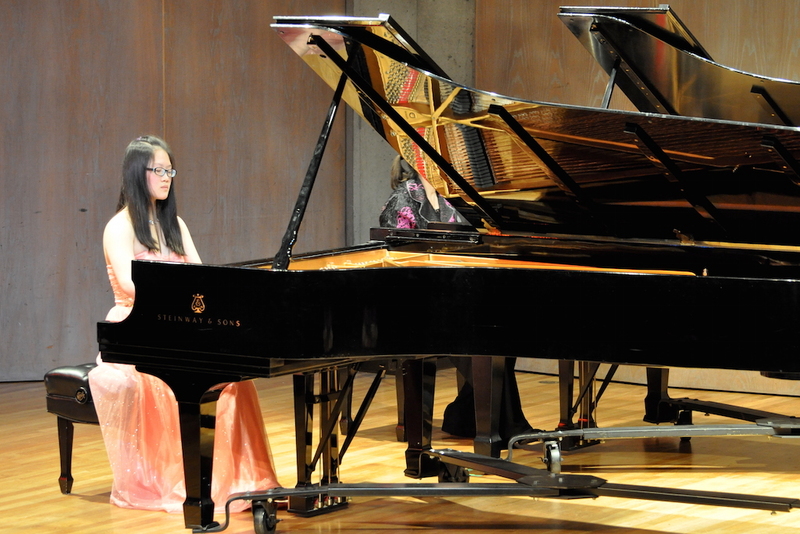 Saturday, April 25th was the night of this season’s young musicians’ competition — the tenth anniversary of this event. As usual, it was a fascinating and enjoyable evening of listening to six concertos. At the end of the night, it was Rae Gallimore who was chosen the winner. 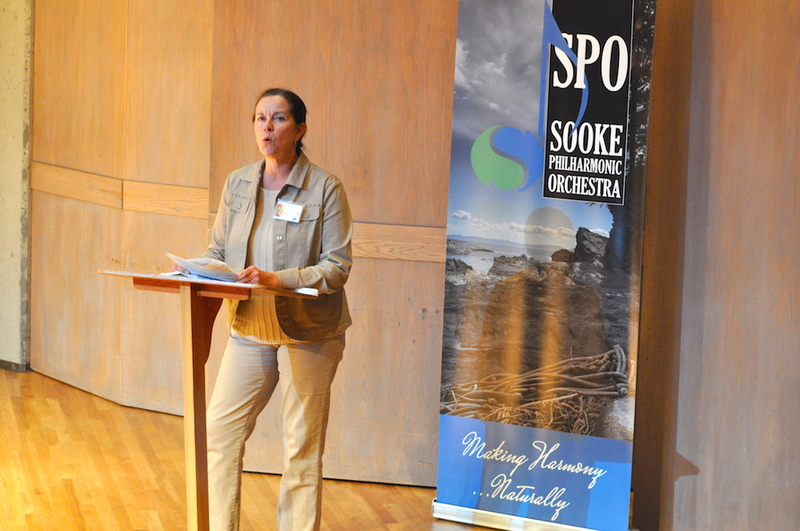 This October, the Sooke Philharmonic Orchestra will be presenting the Bartók Viola Concerto, and Rae Gallimore will be our soloist. Rae Gallimore is no stranger to Sooke and Metchosin audiences. 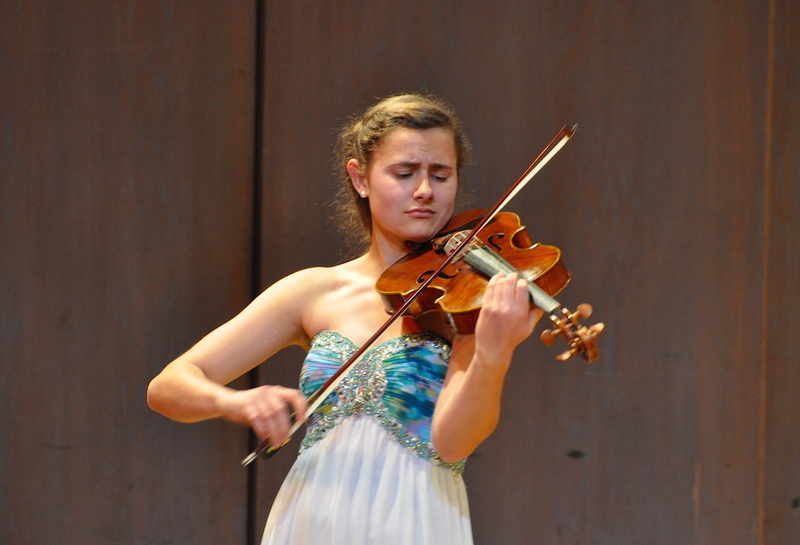 She placed second in last year’s concerto competition; she also played the Telemann Viola Concerto in G last November with the Sooke Philharmonic Chamber Players, in our Warming to Winter concerts. The young people were all amazingly skilled on their instruments. 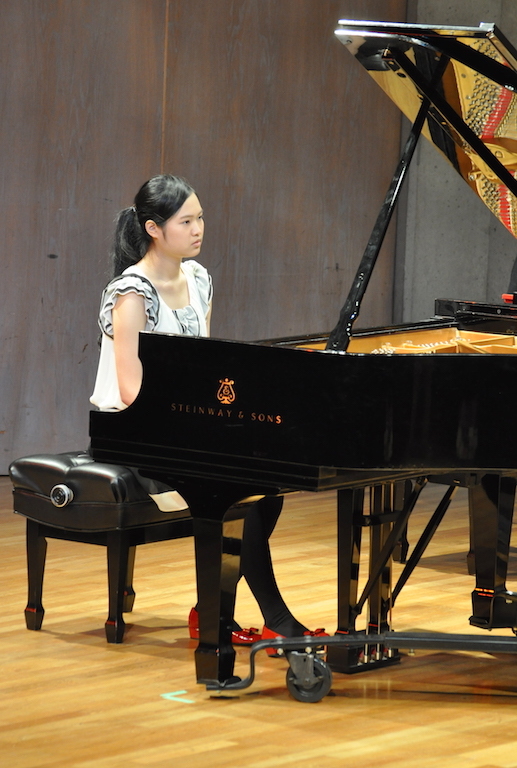 Four of the six — Leo Phanichphant, Ya-Ping Huang, Ashley Green and Rae Gallimore — were competing for the second year in a row, and the improvement in their playing was remarkable, not that they weren’t already impressive last year. 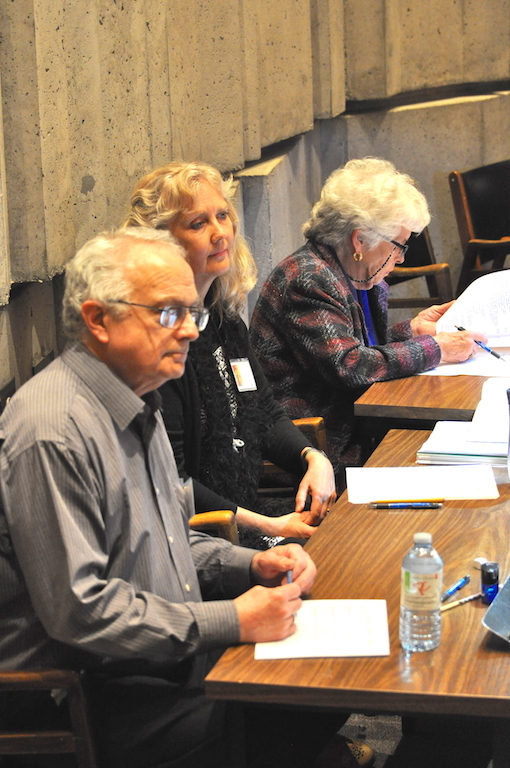 No one envied Linda Gould, Lanny Pollet and Dolores Vann, the adjudicators; it must have been a difficult choice. The adjudicators had their work cut out. Only two people marked “can’t decide” on their Audience Choice ballots, however. The 74 ballots returned showed this to be an audience that admired virtuosity. 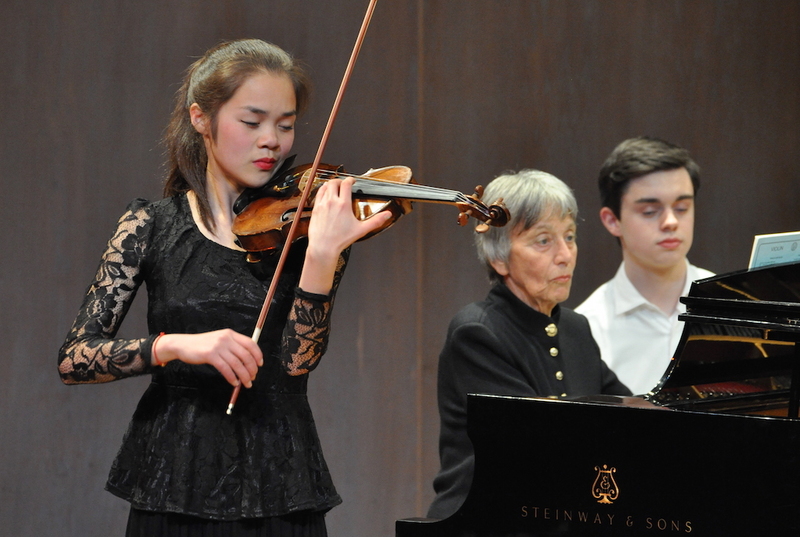 Nelly Tian got the most votes for her performance of the Saint-Saens Violin Concerto No. 3, and Ya-Ping Huang came second. Third place in the audience’s estimation went to Alyssa Fu. The three others were tied. 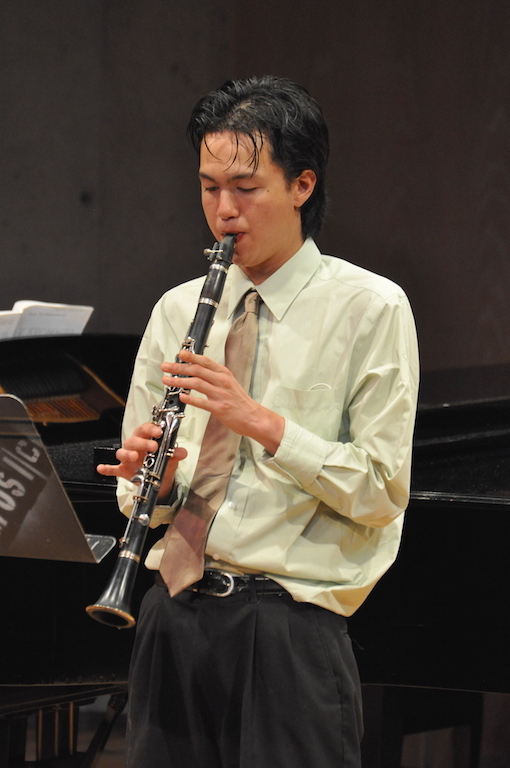 Leo Phanichphant played the Krommer Clarinet Concerto, and Ashley Green (cello) brought us Tchaikovsky’s Rococo Variations. Our congratulations go to all six for their dedication, courage and skill. We should also congratulate the accompanists — Tzenka Dianova, Elfi Gleusteen, Ingrid Henderson and May-Ling Kwok — for their skillful rendition of the orchestra parts. And of course, our thanks go to the adjudicators and the SPO volunteers who make this competition happen. Thank you Michael Nyikes for these great photos! Alison Crone, SPO Principal Flute, was the M.C. for the evening.